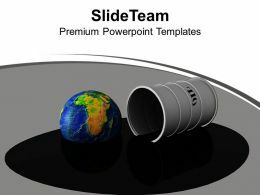 "Microsoft PowerPoint Template and Background with our earth is a very vulnerable habitat"
We are proud to present our 3d team save earth concept ppt graphics icons powerpoint. 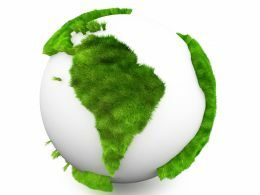 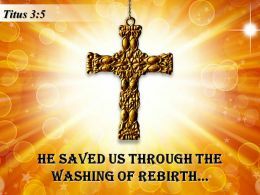 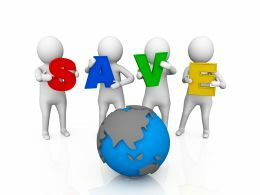 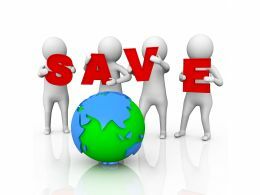 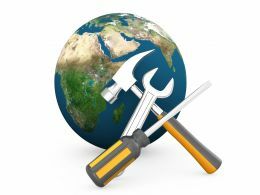 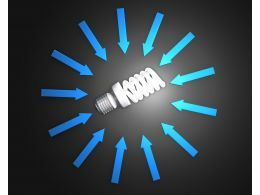 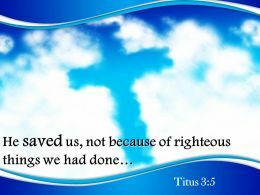 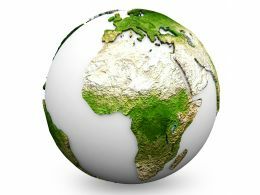 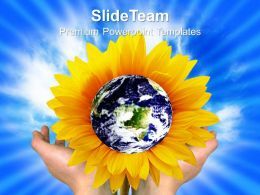 Our 3d Team Save Earth Concept Ppt Graphics Icons Powerpoint are the strands of your mental loom. 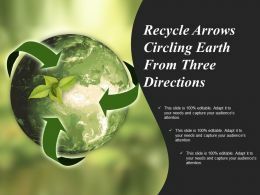 Weave them together and produce a magical tapestry. 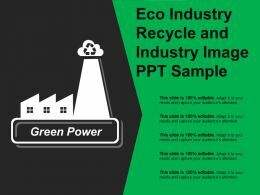 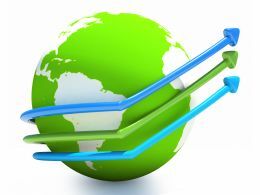 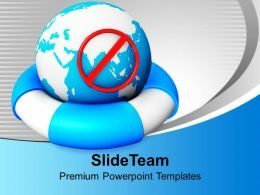 "Microsoft PowerPoint Template and Background with Distant Image of Power Plant"
"Microsoft PowerPoint Template and Background with of global warming"
We are proud to present our save and protect a globe stock photo. 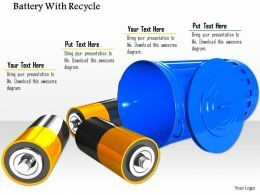 This image is in jpg format is is available in size 2500x2000. 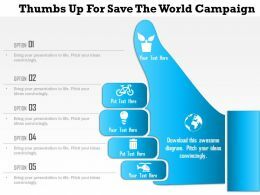 Save and Protect the Globe, this massage is being displayed in this image. 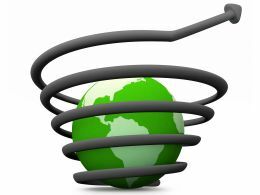 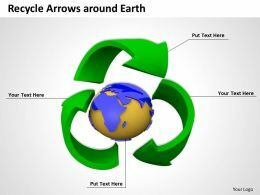 This image is designed with globe graphic and circular arrow. 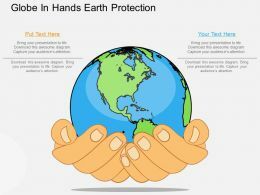 Presenting globe in hands for earth protection ppt presentation slides. 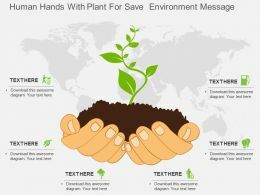 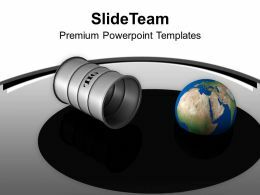 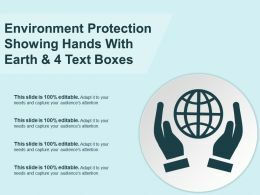 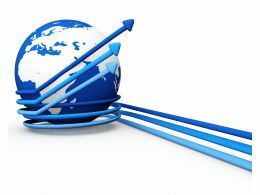 This Power Point template slide has been crafted with graphic of hands and globe diagram. 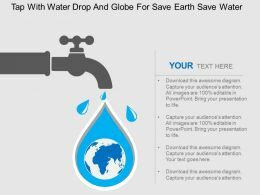 This PPT slide contains the concept of save the earth. 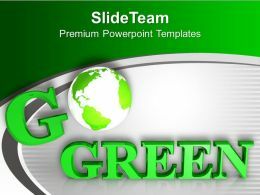 Use this PPT side for business and nature related presentations. 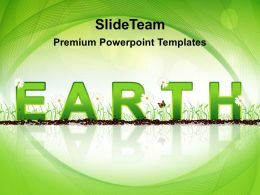 "Microsoft PowerPoint Template and Background with human keep the world in hands"
"Microsoft PowerPoint Template and Background with hands holding sapling in soil"
"Microsoft PowerPoint Template and Background with save the planet lamp"
"Microsoft PowerPoint Template and Background with abstract earth globes and gears"
"Microsoft PowerPoint Template and Background with earth day recycling"
"Microsoft PowerPoint Template and Background with environment protection for plants growing in earth"
"Microsoft PowerPoint Template and Background with conceptual image protection of an environment"
"Microsoft PowerPoint Template and Background with sign of earth recycling"
"Microsoft PowerPoint Template and Background with protection of an environment"
"Microsoft PowerPoint Template and Background with save the world and the future of our kids"
"Microsoft PowerPoint Template and Background with hands and Earth and symbol of environmental protection"
We are proud to present our 1214 thumbs up for save the world campaign powerpoint template. 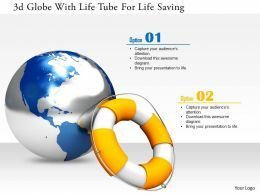 Show the concept of world safety campaign with this unique PPT. 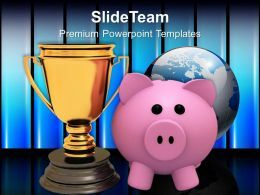 This power point template contains the graphic of thumbs up. 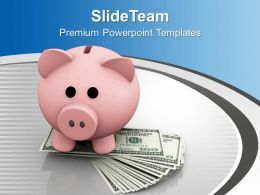 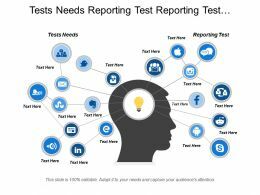 Use this PPT for your business and sales related presentations. 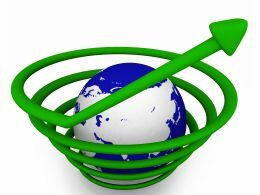 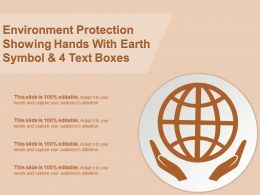 Presenting os globe in hands earth protection flat powerpoint design. 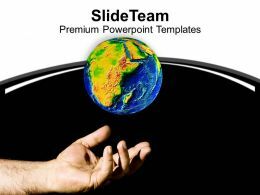 Globe in hands has been used to craft this power point template diagram. 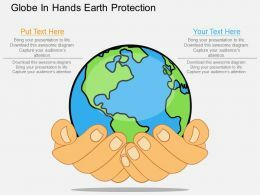 This PPT diagram contains the concept of earth protection representations. 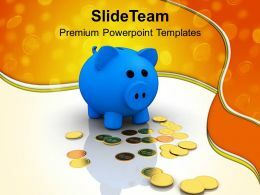 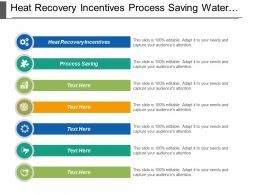 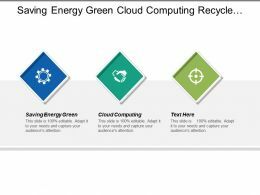 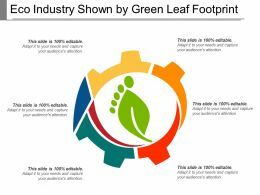 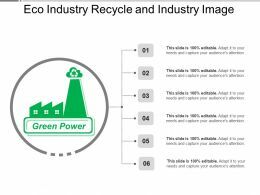 Use this PPT diagram for business and environment related presentations. 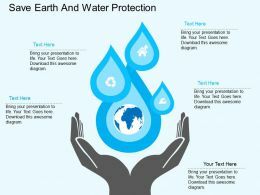 "Microsoft PowerPoint Template and Background with world in a woman's hand drowning in water depicting concepts of flooding global warming risk safety helping"
"Microsoft PowerPoint Template and Background with the world in a woman's hand drowning in water depicting concepts of flooding global"
"Microsoft PowerPoint Template and Background with a skull in sky symbolize co2 waste and poison released by industrial manufactors"
"Microsoft PowerPoint Template and Background with earth with tree and flowers over enviromental concept"
"Microsoft PowerPoint Template and Background with Paper chain people united to save the environment "
"Microsoft PowerPoint Template and Background with Savings bank hanging from fraying rope demonstrating savings or investment at risk"
Microsoft PowerPoint Template and Background with of a large red and white lifesaver attached to a thick chrome clock icon"